In which we talk about our favourite books, and getting the little bundles to discover the joy of reading. Sitting down with a book provides children with a time for quiet calmness in their busy lives. Stories can stimulate imagination and play. What better way to experience this life than books? So, how do you exactly know what books available in the market are good reads for your kids? 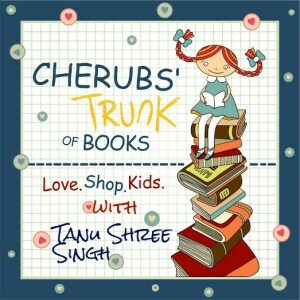 Tanu Shree Singh tells us how! Tanu Shree Singh runs a popular online community called Reading Raccoons, an online platform to discover kids’ literature. 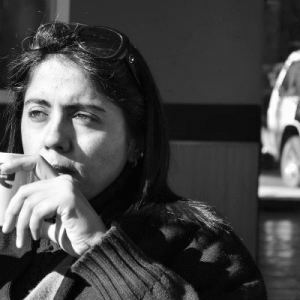 She is a Psychology Professor at Government College, Gurgaon, an interactive blogger, a voracious reader, and a parent of two preteen sons.